Optimist Hall is a space dedicated to innovation, sustainability, experimentation and urban renewal. 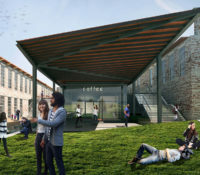 The adaptive reuse transforms a 100-year-old hosiery mill into a creative space anchored by an expansive, open marketplace. 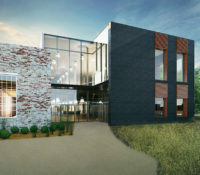 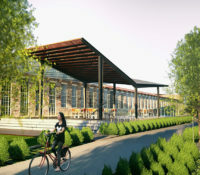 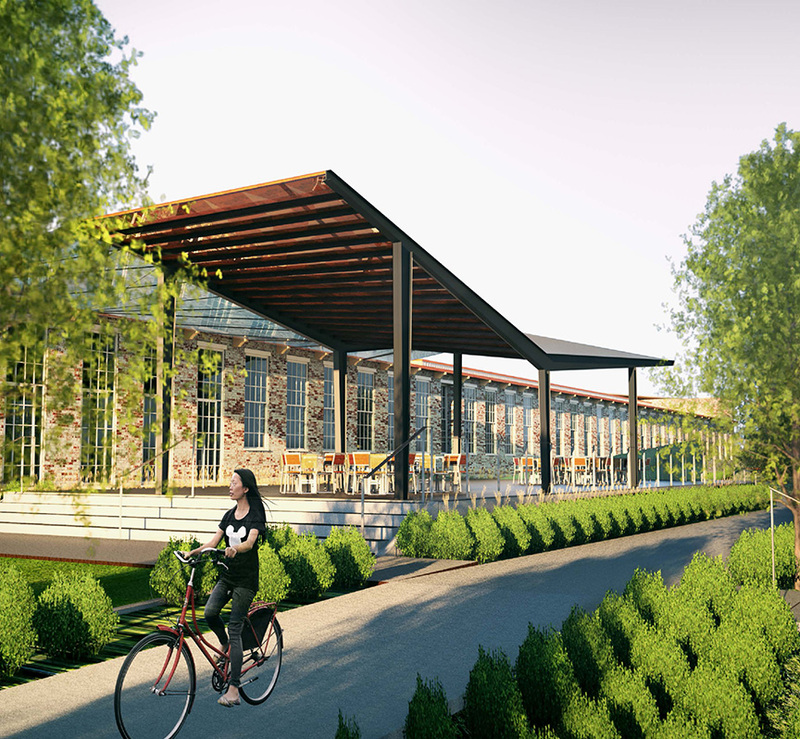 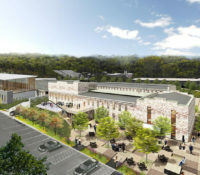 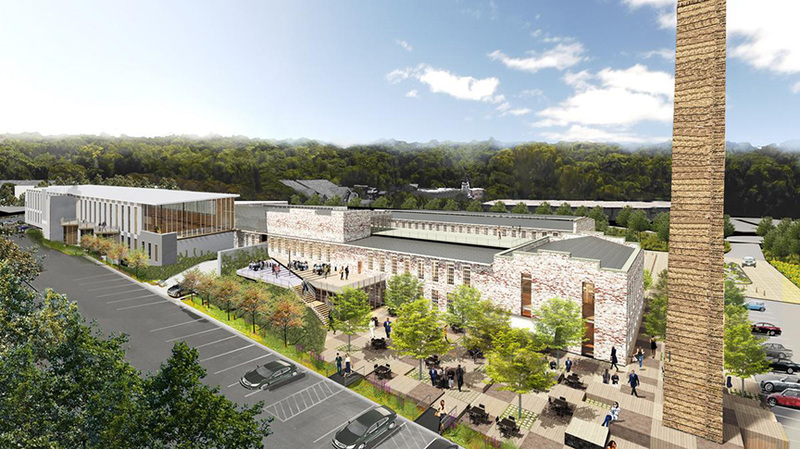 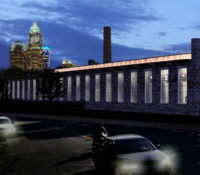 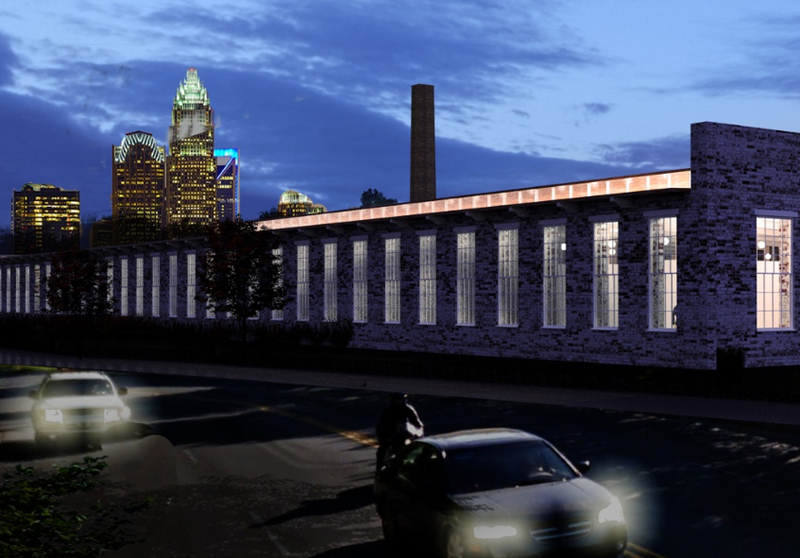 Located at the corner of 16th Street and Parkwood Avenue, Optimist Hall will include 83,000SF of open office space, a 20,229SF open marketplace and 31,514SF of restaurant and retail space with an outdoor terrace opening toward the city’s light rail.